Manifestation has become such a buzzword lately. It’s so exciting to see the Law of Attraction finally coming into mainstream consciousness. But there is a common misconception about manifestation. Many people think you have to do something to manifest. Well, I’m here to tell you that’s just not true. 🙂 You are always manifesting, whether you’re aware of it or not. That’s the good news. You are a manifestor — you just might not have known it. 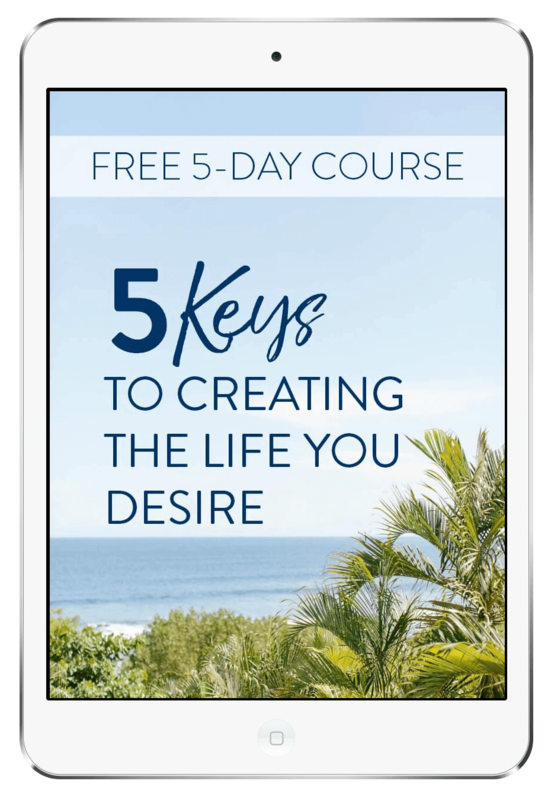 The problem is that you may be manifesting things that you don’t want, by default… because you weren’t even aware that you were an awesome manifestor. 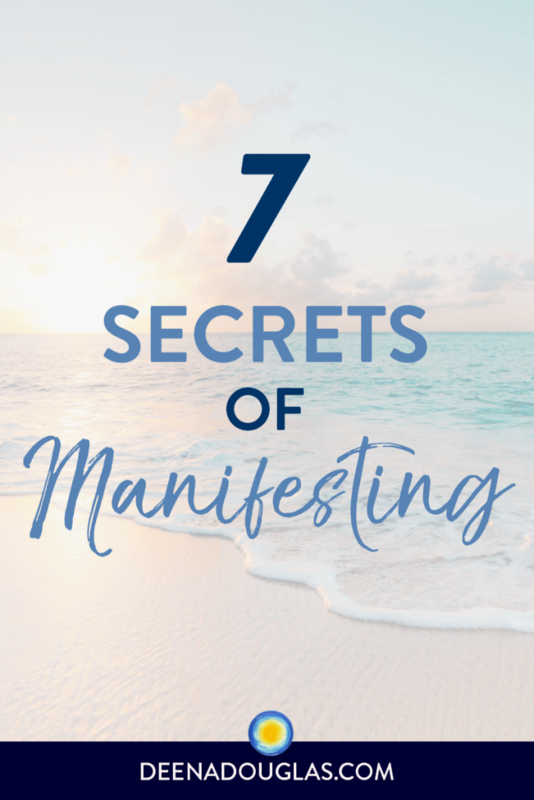 What you want to do is manifest consciously, which means manifesting what you really want and choose to bring into your life. It’s not hard, but it does take some effort. It takes being very intentional with your words and actions. That is manifesting consciously. Remind yourself to be open to receiving what Spirit wants for you. It is always better than what we imagined or wanted for ourselves, even though sometimes it doesn’t feel that way when we don’t get what we had wanted. That’s the time to remain open and remember that Spirit sees the bigger picture and has something even better in store for you. Remember that you are a Divine expression of Spirit. You are a precious child of God. God’s unconditional love flows through you, and you are worthy of whatever you desire. 3. Know that God wants you to have what your heart desires. 4. Become energetically aligned with what you want to manifest. Meditate or journal, and tune into any resistance you may have, to receiving what you desire. On a conscious level, you may not be aware of any resistance. But on an energetic level, there may be limiting thoughts, feelings or beliefs that are preventing you from receiving what you want. One way to clear these limitations is with Akashic Records Clearing. What we focus on in our lives, expands. 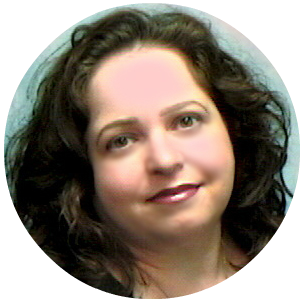 Create a vision board or notebook, with pictures of what you want to attract into your life. Spending time thinking about what you don’t want or worrying about something is putting attention where you don’t want it. That will only bring more of that into your life. Consciously shift your thoughts away from what you don’t want and focus on what you do want to manifest in your life. Manifestation Tip: Become energetically aligned with what you want to attract and focus on what you want with affirmations. 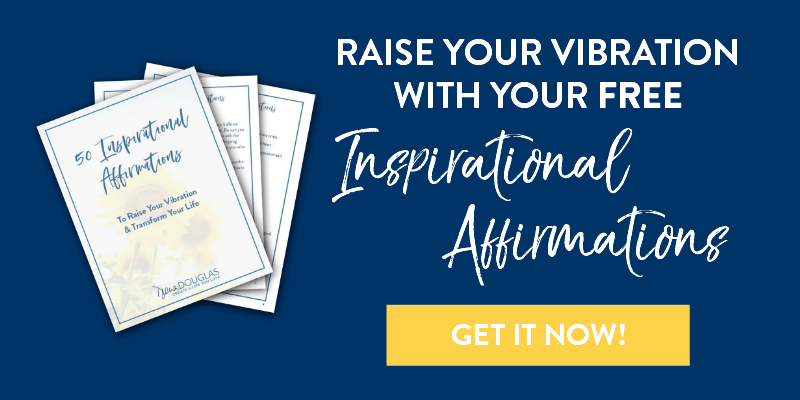 Learn how to write your own powerful affirmations here. 6. Get the feeling of having the thing you desire. Imagine what it feels like to be, do, or have what you want. We want whatever we want because of the feeling that having it gives us. When we have the feeling NOW, we draw that experience to us. If you want a certain car, take it for a test drive and imagine what it feels like for it to be your car. Imagine driving to the store, or around town, and feel what it’s like know this is your car. Or if you want to move to a certain neighborhood, drive around the neighborhood and look at homes. Imagine what it feels like to be living in that neighborhood. What grocery store would you shop at? Really get into the feeling of living in that neighborhood. Whatever it is you want to create in your life, immerse yourself in the feeling of having, being or doing it. This is really key, and is often forgotten. Thanks for sharing your clarity, Deena! Reading articles like this helps one a lot mentally, thanks for sharing this Deena!